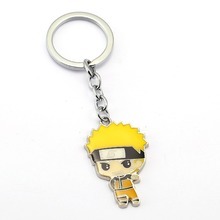 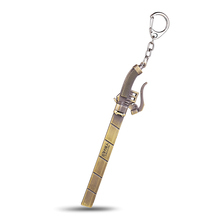 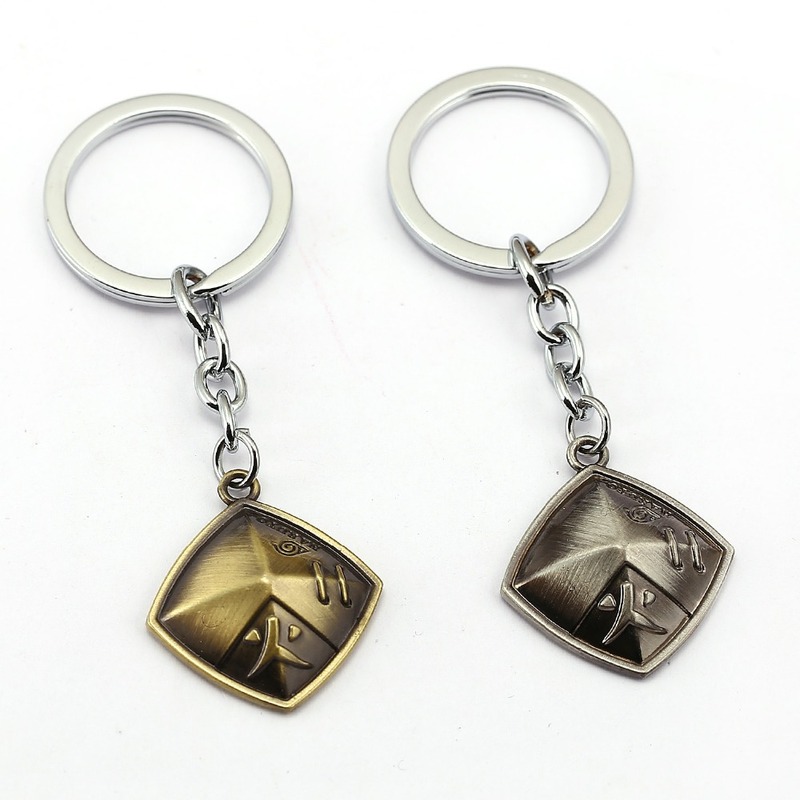 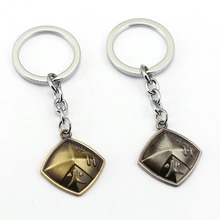 cool keychain) тяжеленький, high quality made + extra gift nice and change) store recommend! 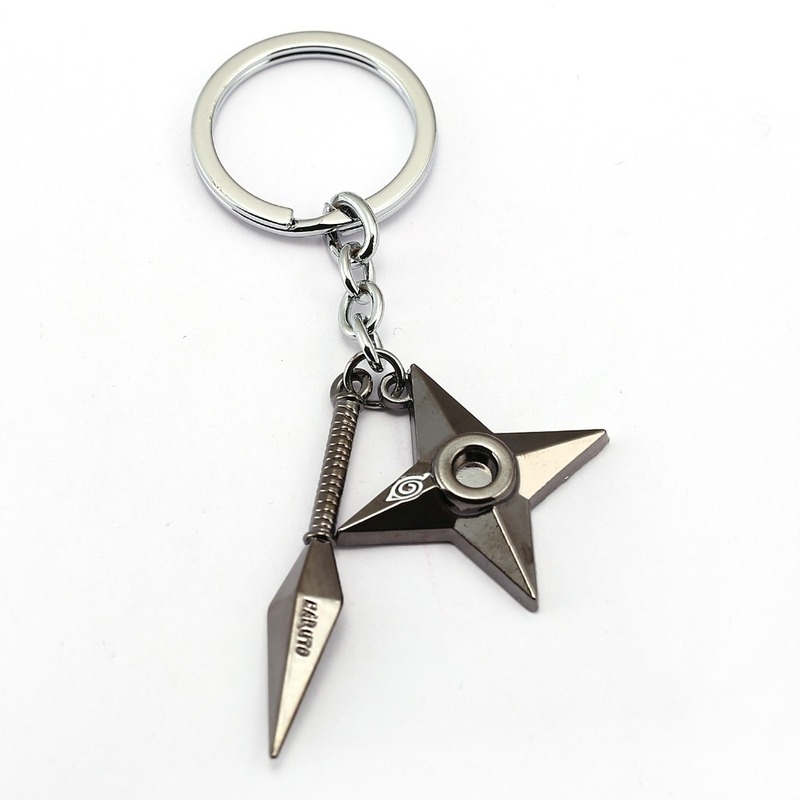 доехал very fast. 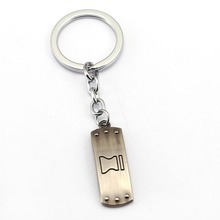 Great looking key ring, dark grey/black metal. 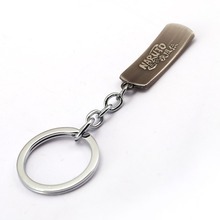 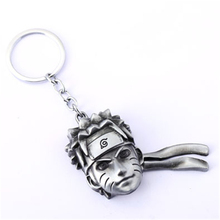 Excellent quality key chain, recommend this store! 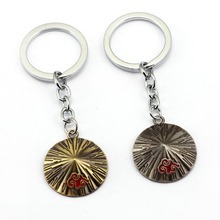 product fast shipping by store. wholesale pendants more thought i do, but very satisfied with the order. 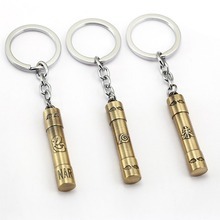 it wasn't late but i have had ones faster. good product.